Enhance your home décor with stunning furniture, benchtops and splashbacks from Elite Kitchens & Bars. 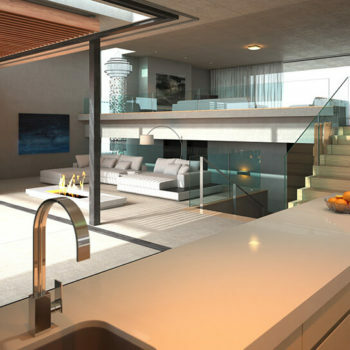 Using only the finest, most durable materials sourced from leading suppliers like Caesarstone, Quantum Quartz, Veronar and Caseni, you can rest assured that all our materials meet or exceed the highest industry standards. Not only do we take care of design and building of kitchen renos, we supply an array of products. 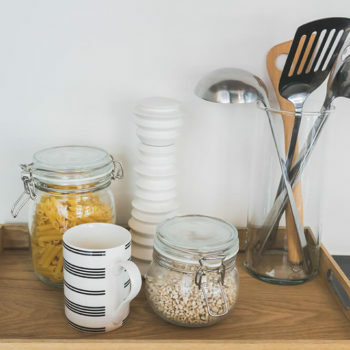 Through us, you can source everything you need for a kitchen makeover, which means you don’t have to worry about coordinating a variety of suppliers. We use only premium quality products and materials, sourced from leading companies that are respected all over the world. To begin, we offer a range of custom-designed and custom-built kitchen products. These include cabinetry, doors, benchtops, accessories and so much more. Ordering custom-designed products can play a powerful role in creating the interior of your dreams. After all, they are precisely designed to meet your lifestyle, tastes and specifications. However, if custom-designed products aren’t right for you, then we’ll happily source alternative high-quality products. Our products are available in a range of materials, both natural and man-made. For example, when ordering a benchtop, you can choose from stone, granite, laminate, corian or timber. Meanwhile, if you are considering doors, then consider the pros and cons of stylelite, melamine, polyurethane, timber, pure gloss, Likewood, Polytec, Teco board, laminex, two-pack and Tesrol. Our collection of splashbacks is equally impressive, covering glass, photo printed, colour, mirror, tiles, engineered stone, granite and much more. These are just a few examples of the diversity of our product range. 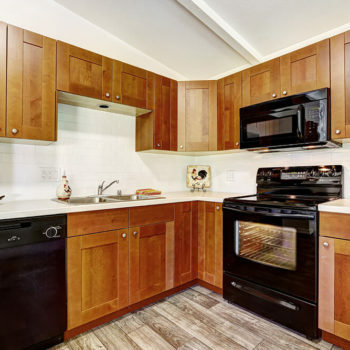 We are well-equipped to take care of kitchen renovations in numerous styles. So, whether you’re considering a graceful Hamptons-style kitchen that’s light and bright, a roomy country kitchen filled with timber and warmth, or a minimalist contemporary kitchen in a striking colour palette, please don’t hesitate to get in touch. Furthermore, should you be searching for particular products and are unable to find them on our website, then give us a call – we’ll do what we can to track them down. 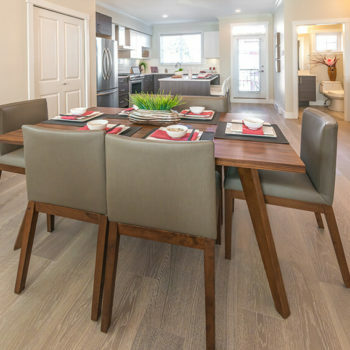 Nothing brings better aesthetics, enduring beauty and tailored functionality to a residential or commercial space more than custom furniture created by an expert cabinetmaker who’s passionate about what they do. 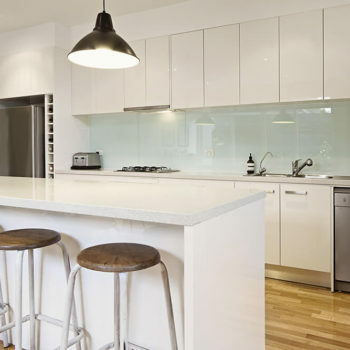 Due to their prominence in the kitchen, benchtops are the most important focal point of the entire space and determine its overall aesthetic appeal. 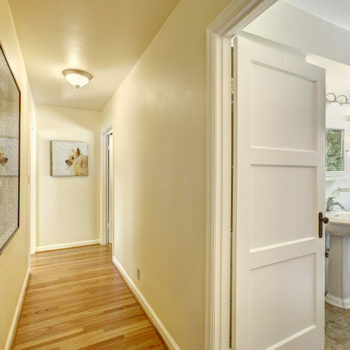 One of the first things noticed upon entering a bathroom or kitchen, the doors you choose project play a major role in the overall appearance of the space. Nothing brings out the modern, sleek charm of a contemporary-style kitchen more than a stunning glass splashback, a focal point that can transform the aesthetics of a kitchen space while delivering functionality and making the sink area easier to keep clean and hygienic. When choosing new hardware for the kitchen or bathroom, it’s vital to focus on functionality as well as style, both of which you’re assured of when you choose Elite Kitchens & Bars to deliver your new build or remodelling project. Choosing the right bathroom and kitchen accessories delivers aesthetic appeal, functionality and durability, which means you need to make the right choices about the accessories you choose for your home by accessing the advice of Newcastle’s home remodelling experts, Elite Kitchens & Bars. For beautiful kitchens, bathrooms, in-home bars, entertainment areas and custom furniture designed for your specific lifestyle requirements, look no further than Elite Kitchens & Bars. Which products would you like to discuss with us?